India’s space agency-ISRO, sets a world record by launching 104 satellites in a single mission ! It’s impossible until it’s done ! …and it’s done ! India sets a world record by launching 104 satellites in a single launch; just one go ! 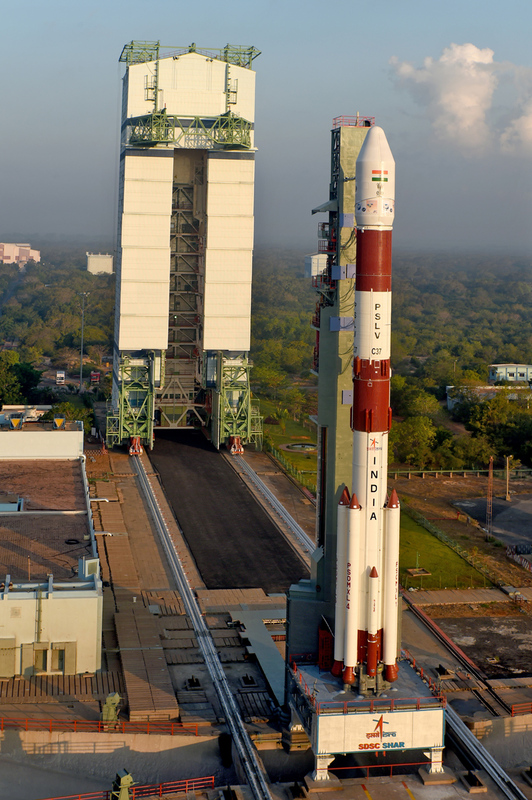 The satellites were carried by ISRO’s Polar Satellite Launching Vehicle (PSLV-C37) on 15th February 2015 at 9:28 AM IST. PSLV-C37 was lifted off from the launchpad at Satish Dhawan Research Centre(SDSC) SHAR, Sriharikota. In June 2016, India set a national record of launching 20 satellites in a single launch ! 20 now seems such a small number compared to 104 ! which sums up to 104 satellites together weighing 1377 kg !!! 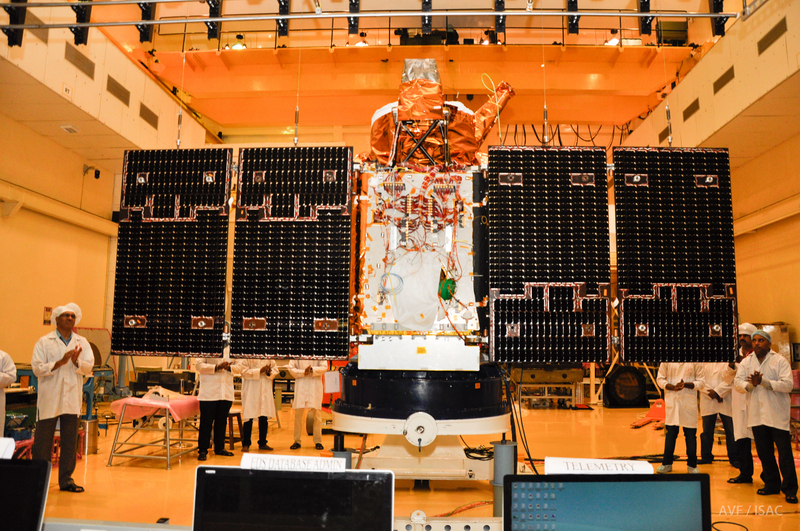 “Cartosat -2 will provide remote sensing services similar to that of its predecessors while INS-1A and INS-1B are envisioned for future science and experimental payload”, says ISRO. We can hit centuries like cricketers ! After such a huge success, Elon Musk aka. real life Iron Man, founder of SpaceX, Paypal & Tesla Motors, didn’t hesitate to congratulate & praise ISRO on their major feat. ISRO’s Mars Orbiter Mission(MOM) in 2013 cost just $73 million, compared with NASA’s Maven Mars mission which had a $671 million price tag ! This means that ISRO managed to spend only Rs 7 /km for the journey to Mars ! Watch PSLV-C37 Lift off & satellites separation shot by an onboard camera video !